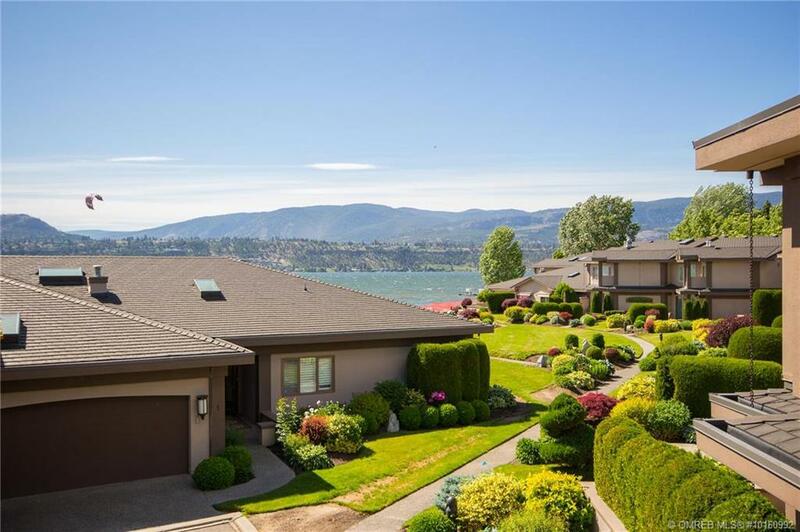 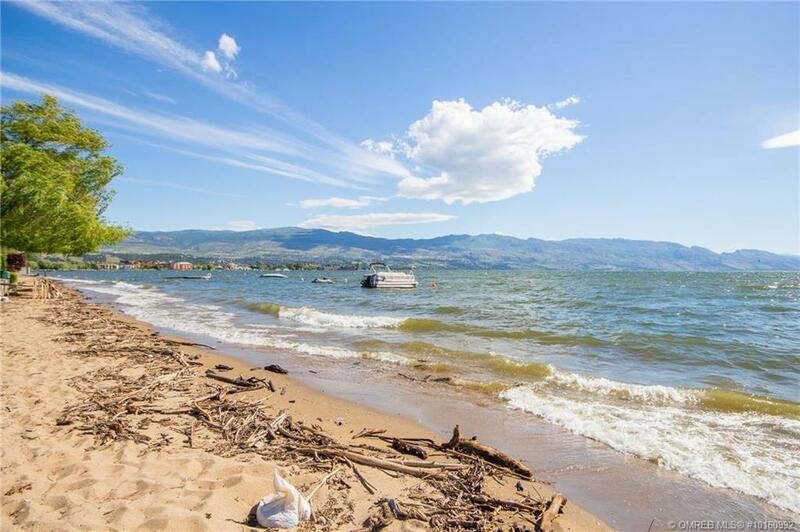 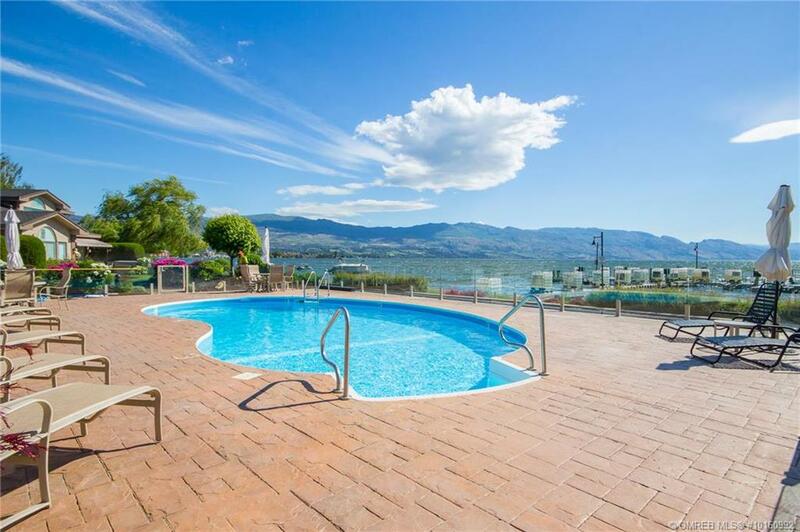 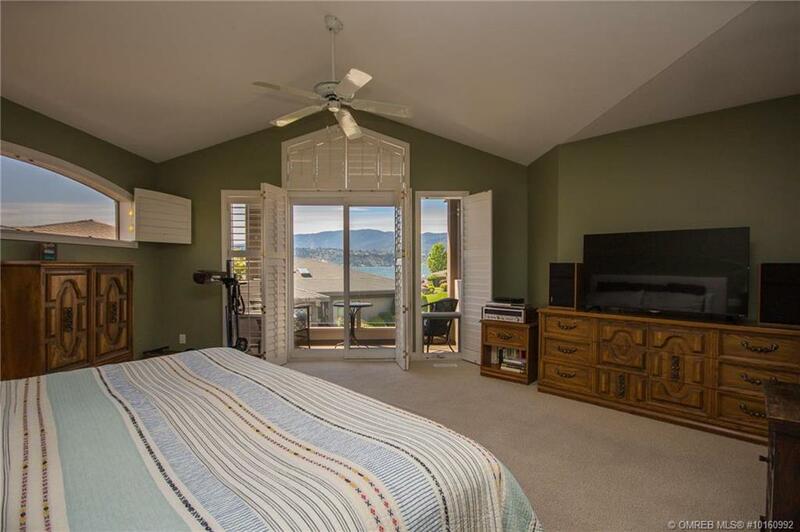 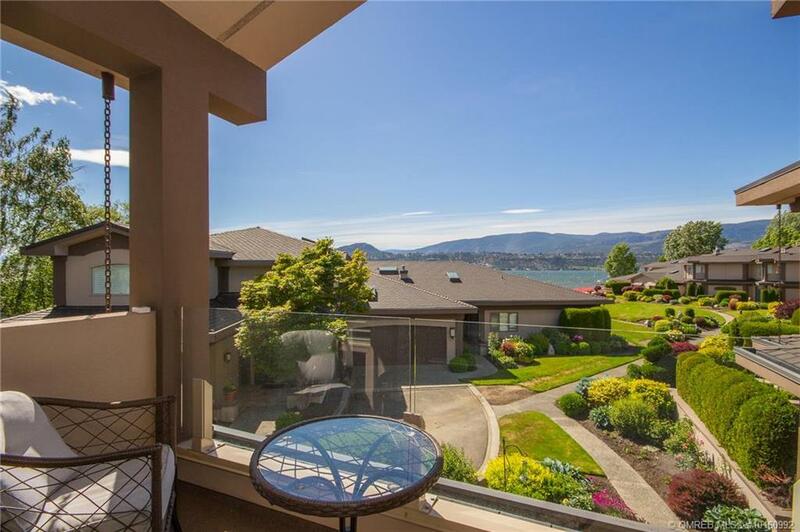 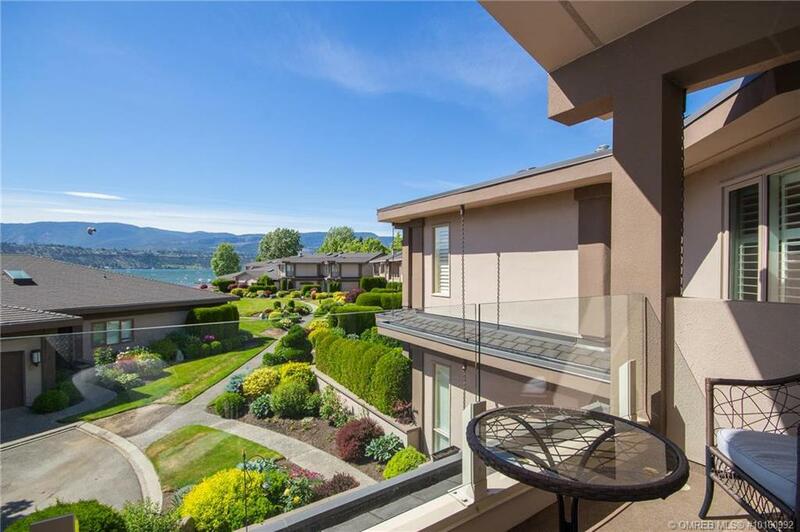 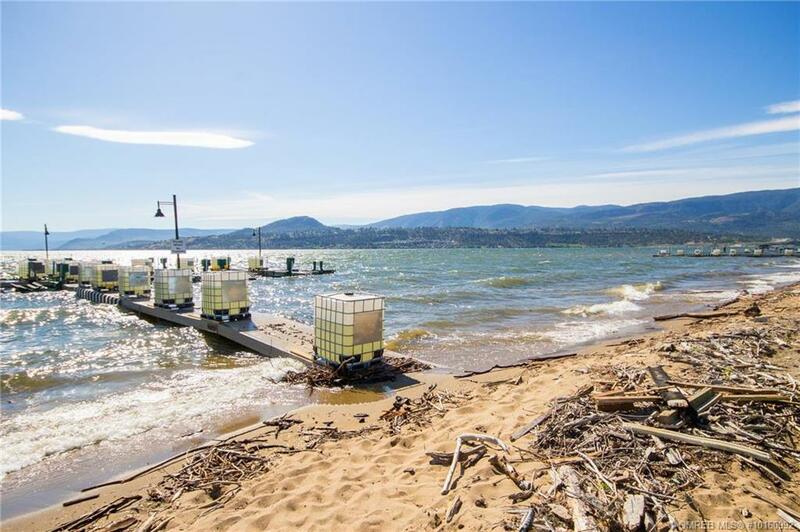 Mission Bay-The ultimate Okanagan Dream townhome nestled on the shores of Lake Okanagan. 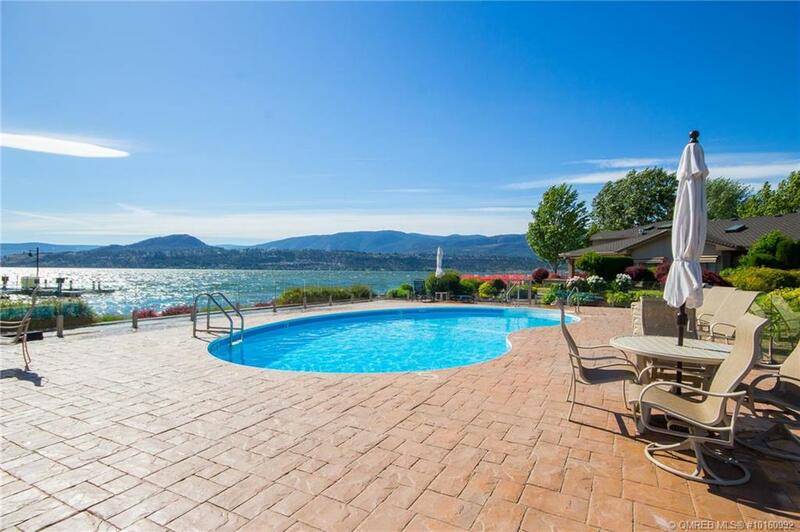 The only decision to be made is to lounge poolside, beach comb for treasures, wander to the boat moored in your private slip with a lift on the property or watch the grandkids whiz around on the sea doo, there’s your own lift for that also! 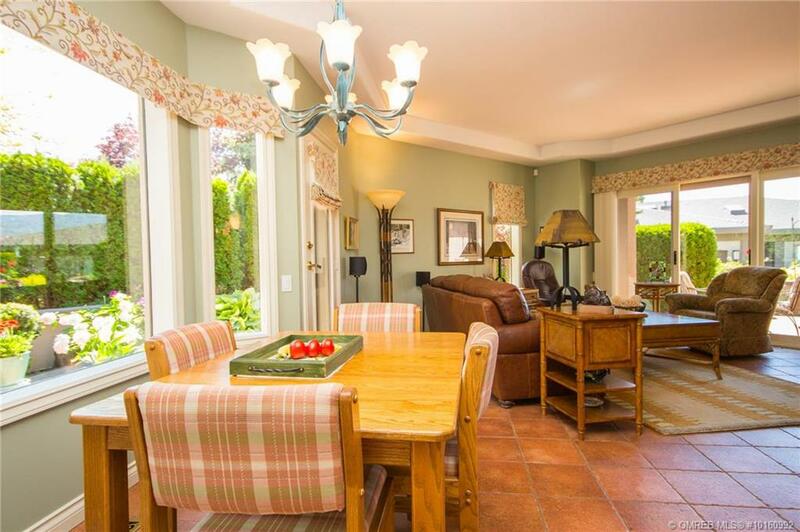 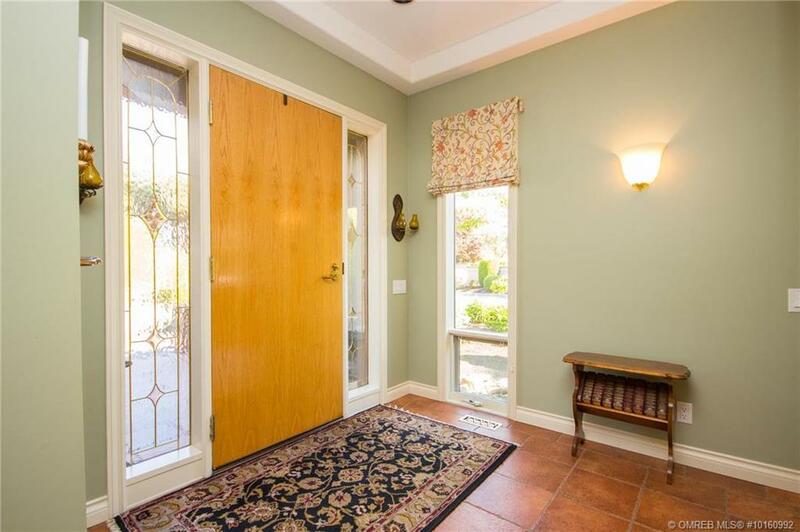 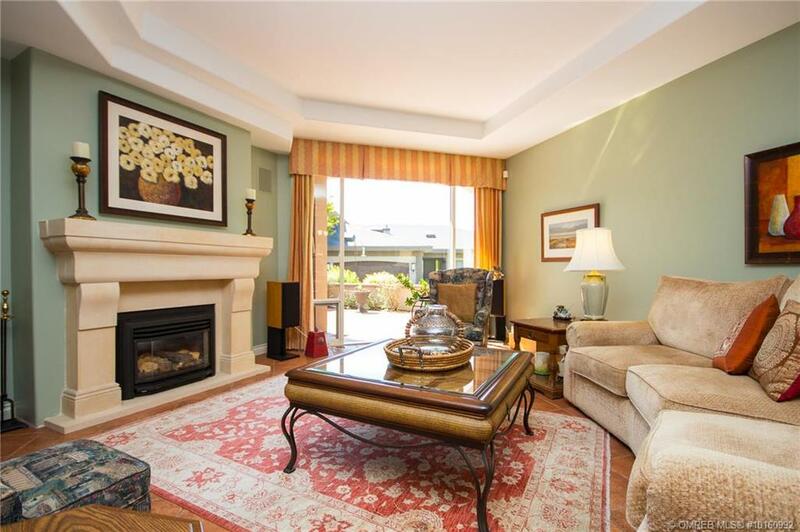 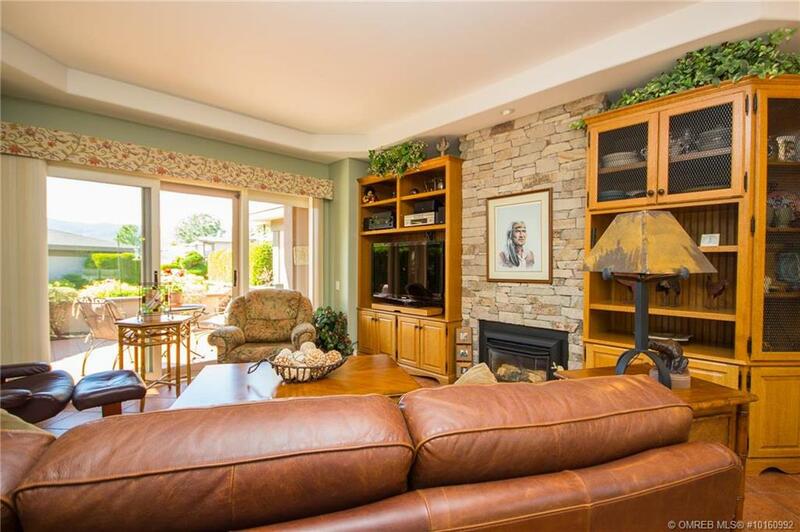 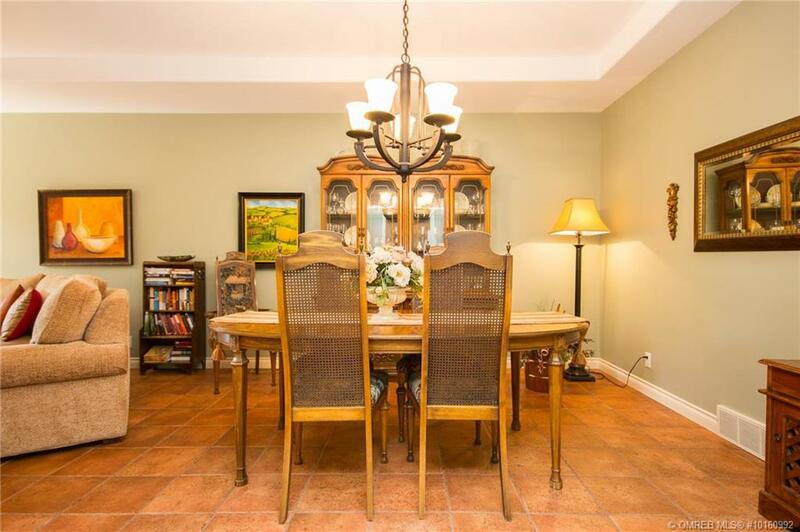 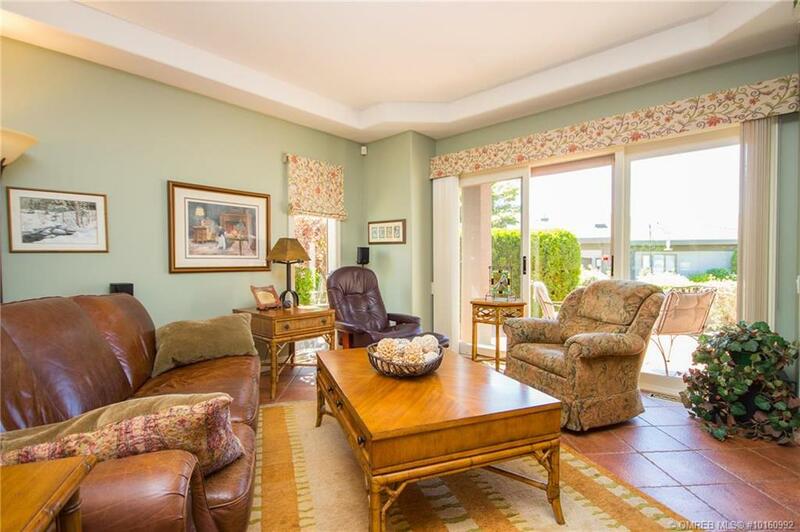 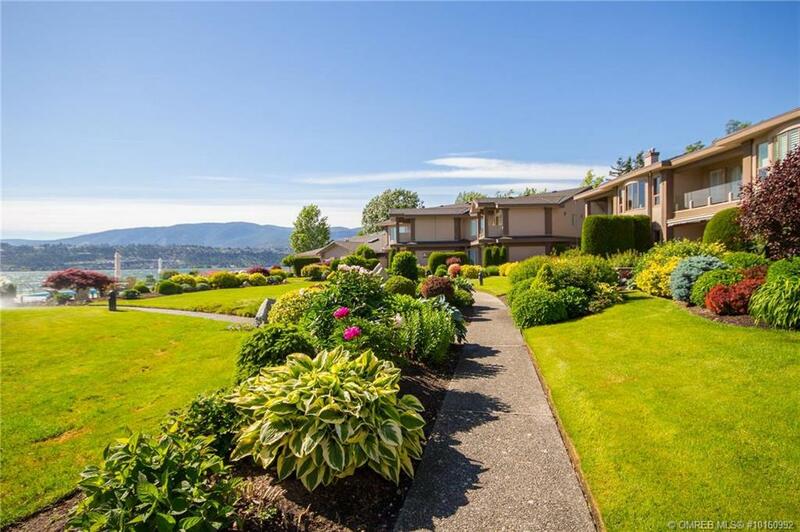 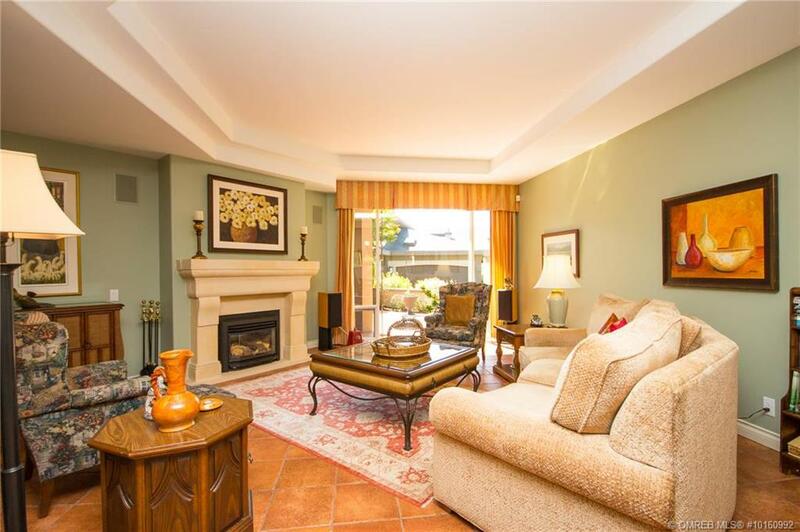 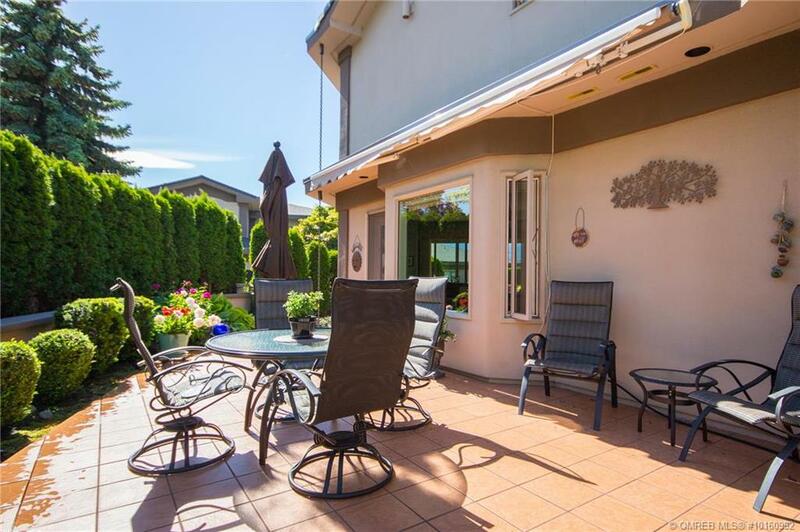 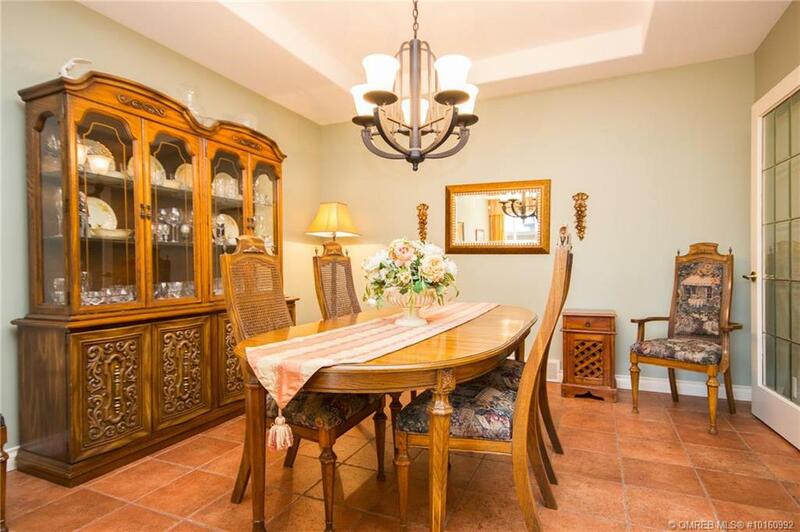 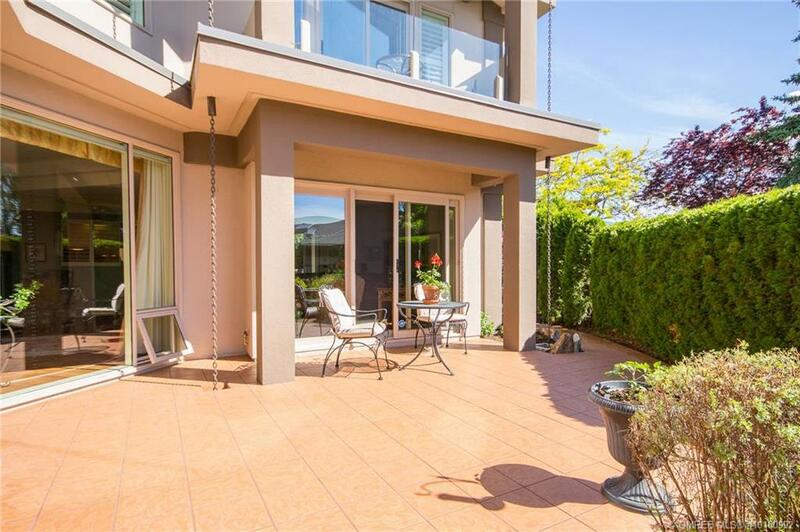 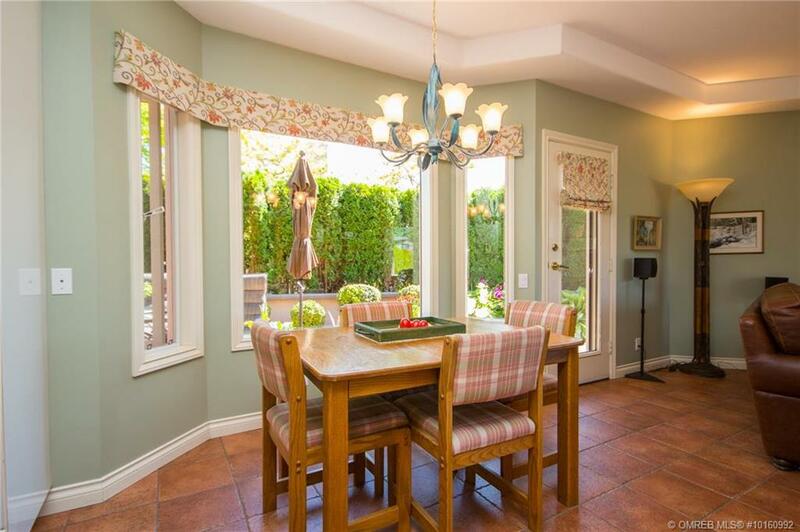 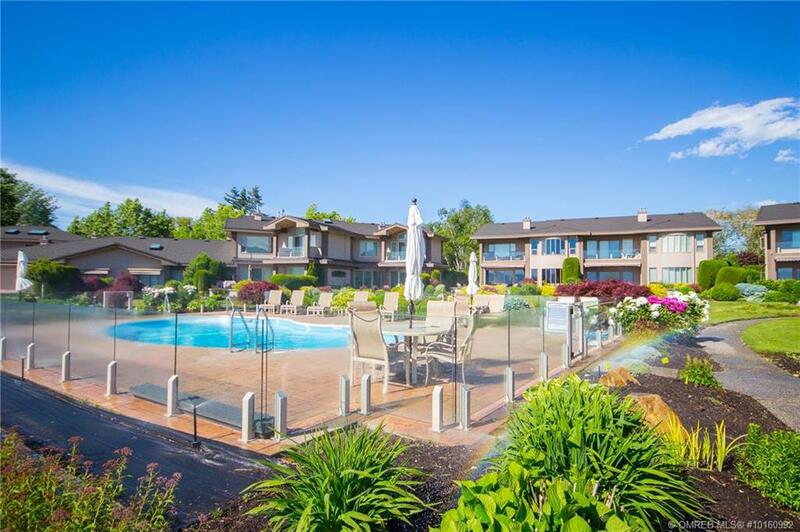 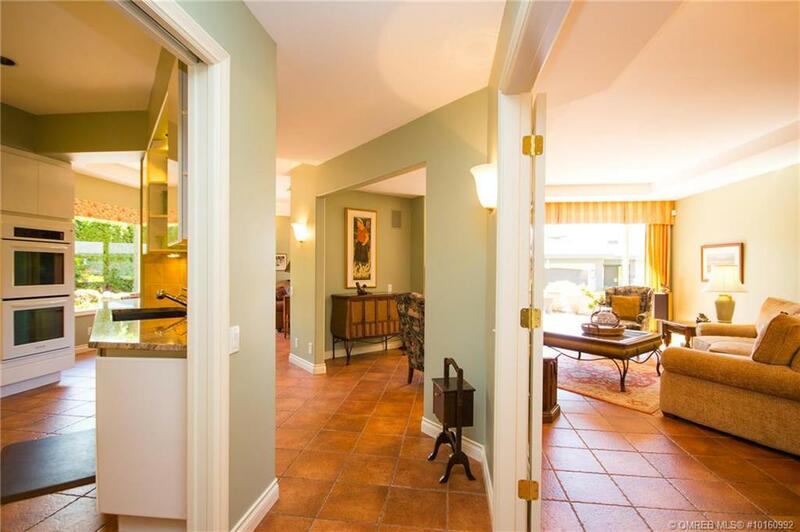 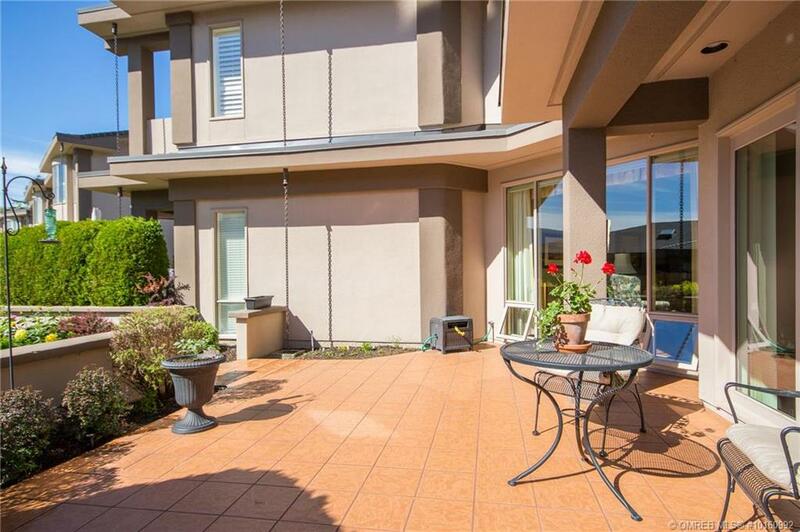 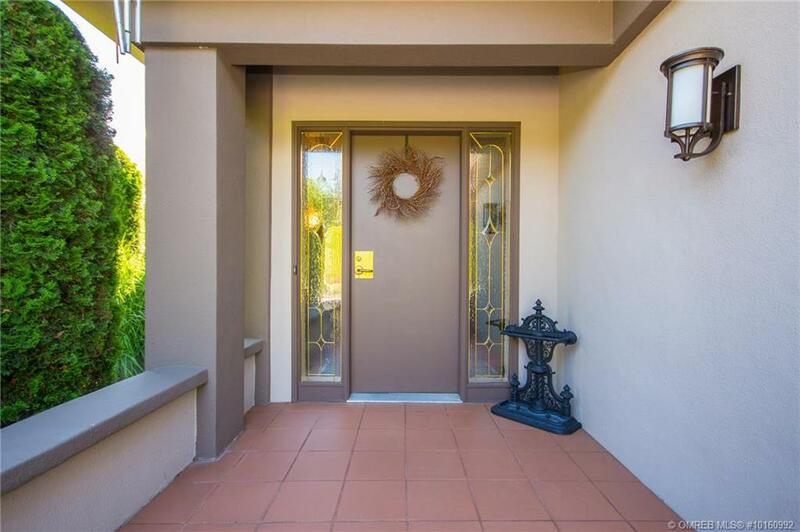 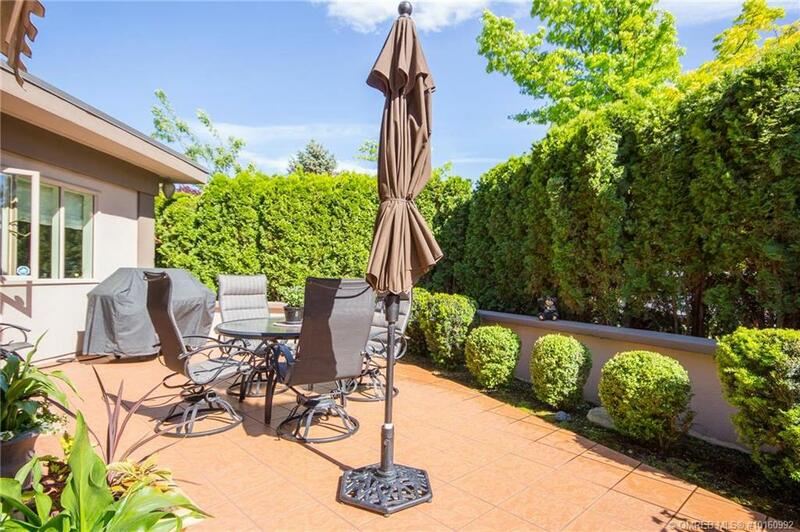 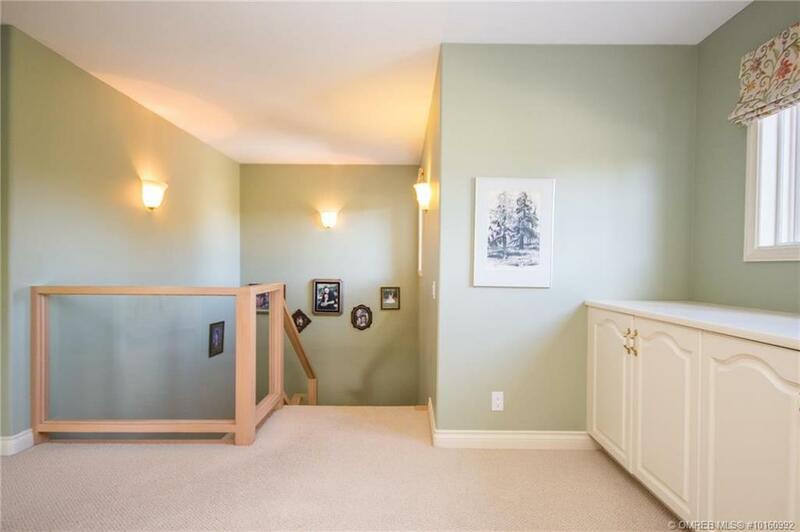 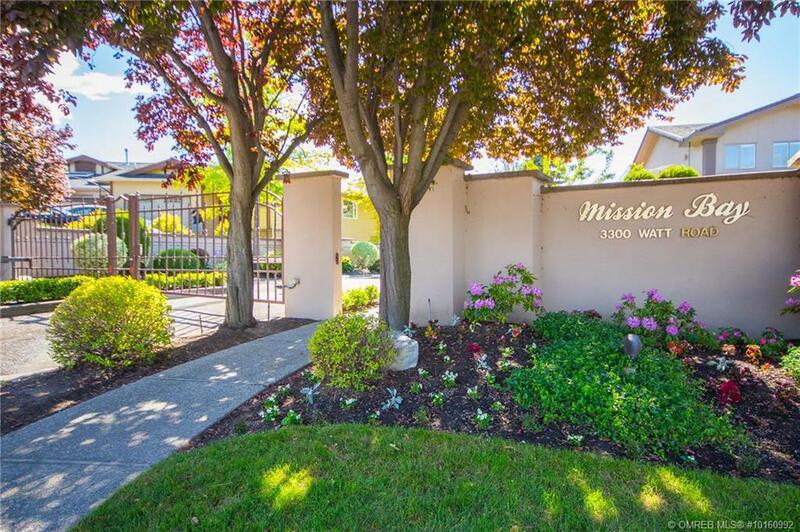 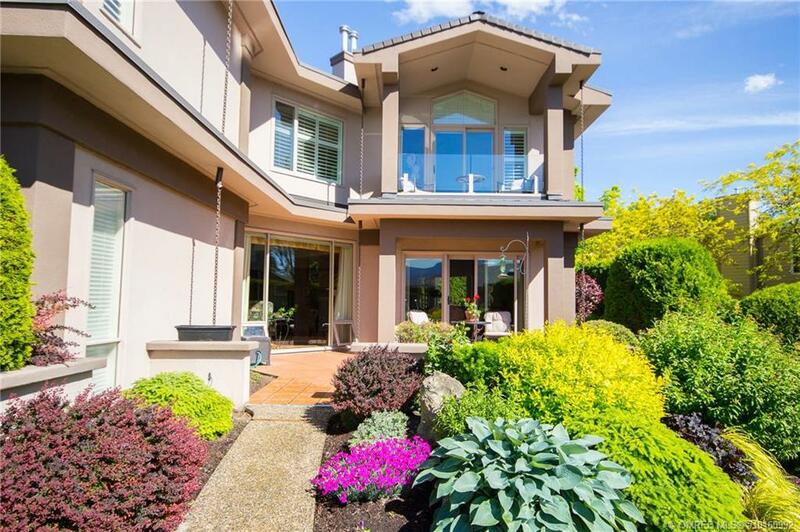 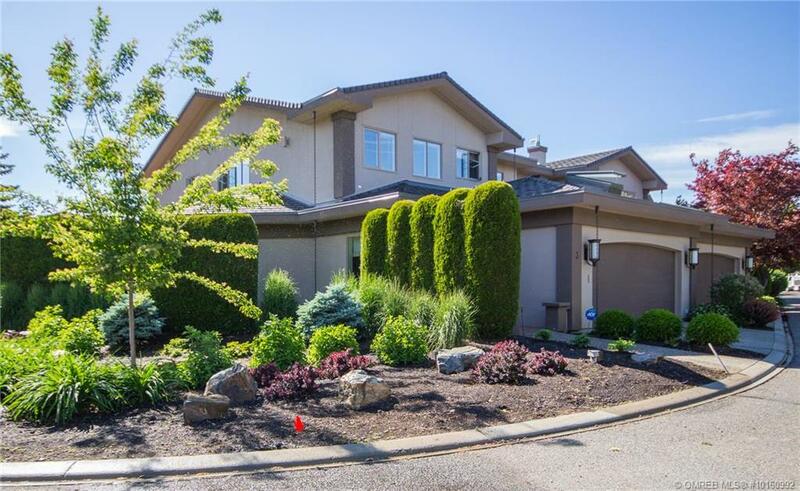 Starting at the private gate this complex showcases magazine worthy gardens throughout. 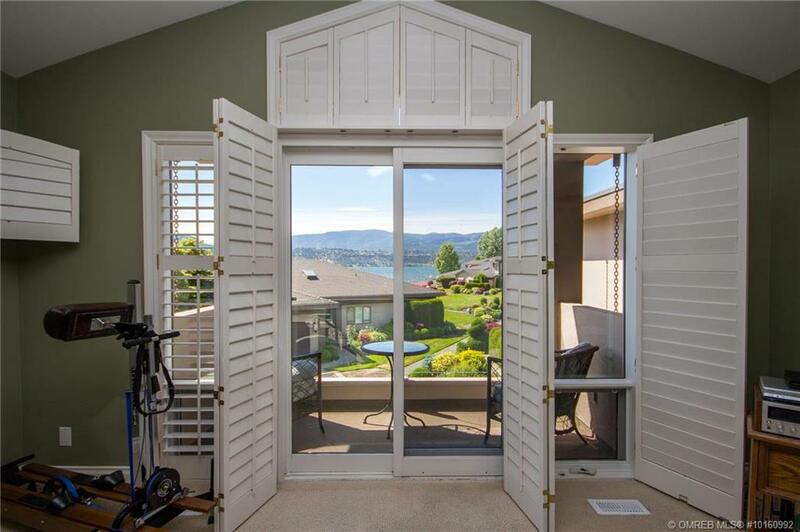 Your private terrace with gas BBQ hookup is just the right spot for entertaining after a day on the lake or the enjoy the quiet day’s end on your personal deck accessible from the master retreat while the sun slips away behind the mountains ending another perfect day of lakefront living. 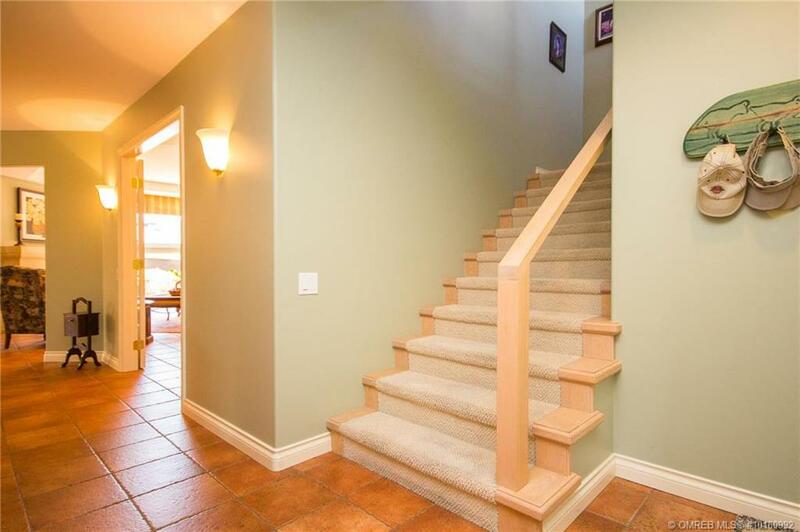 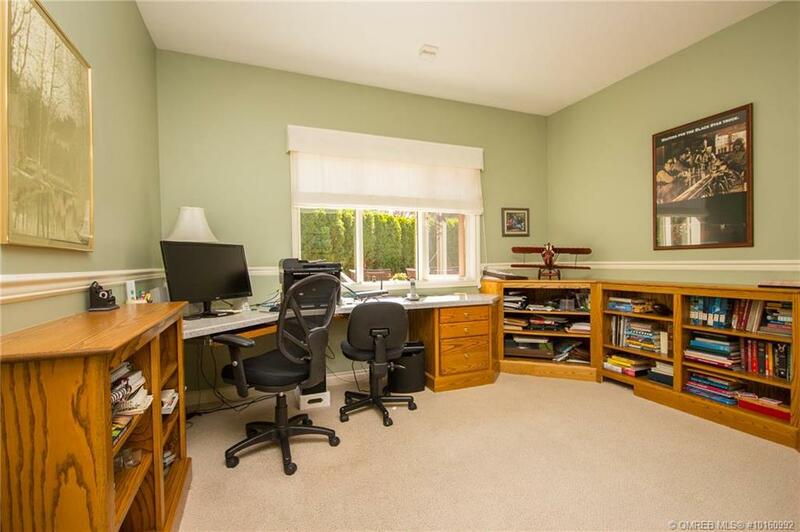 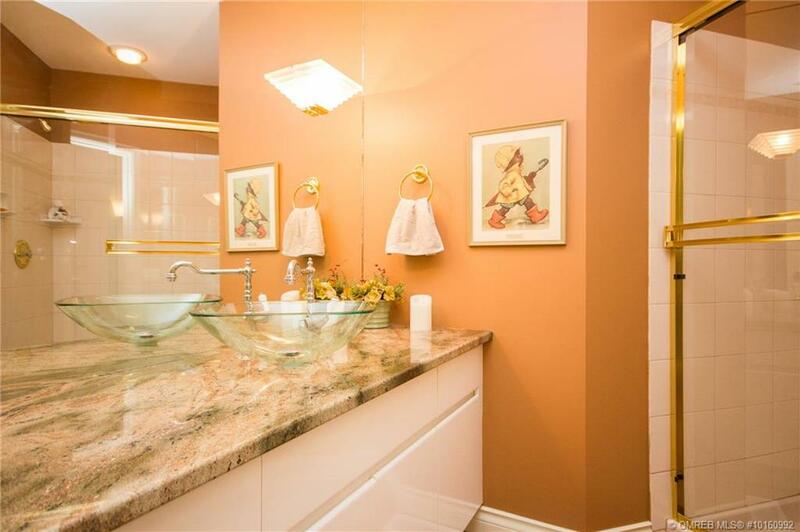 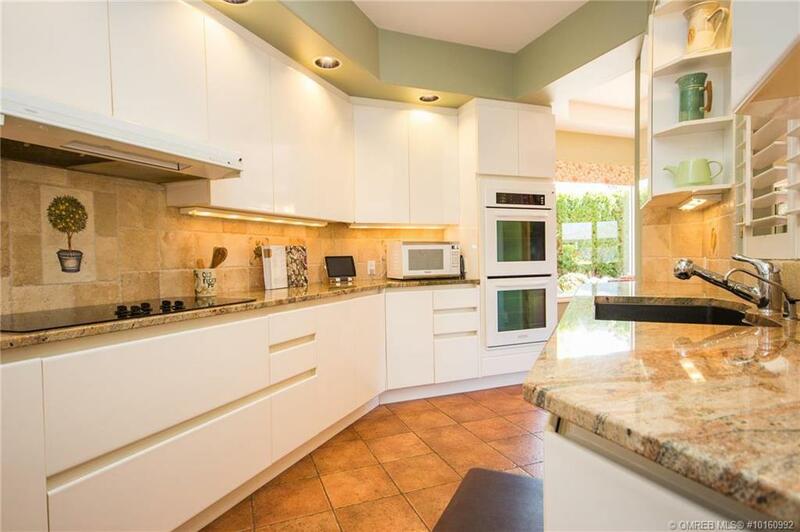 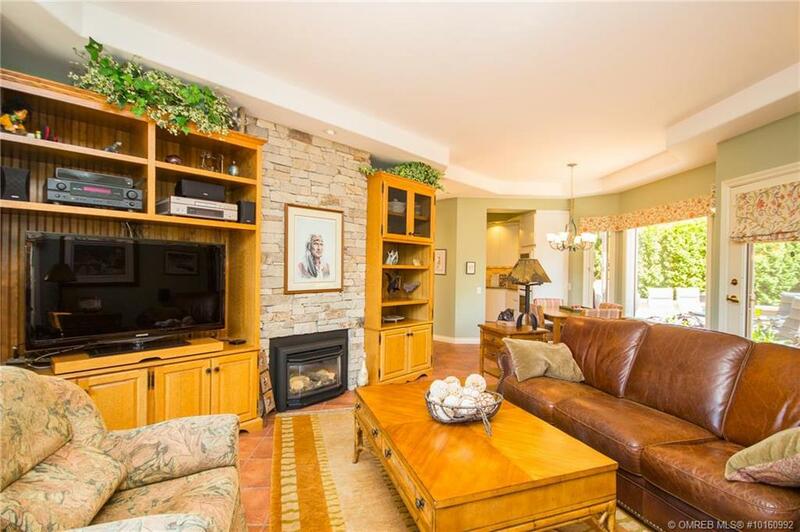 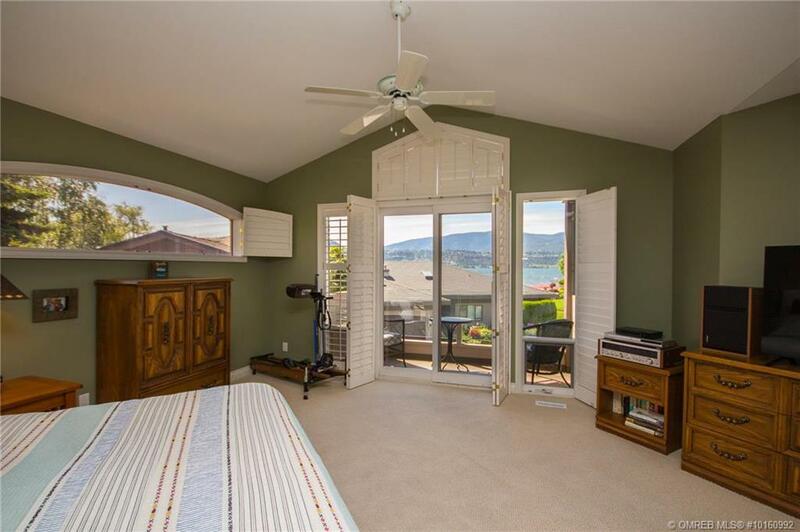 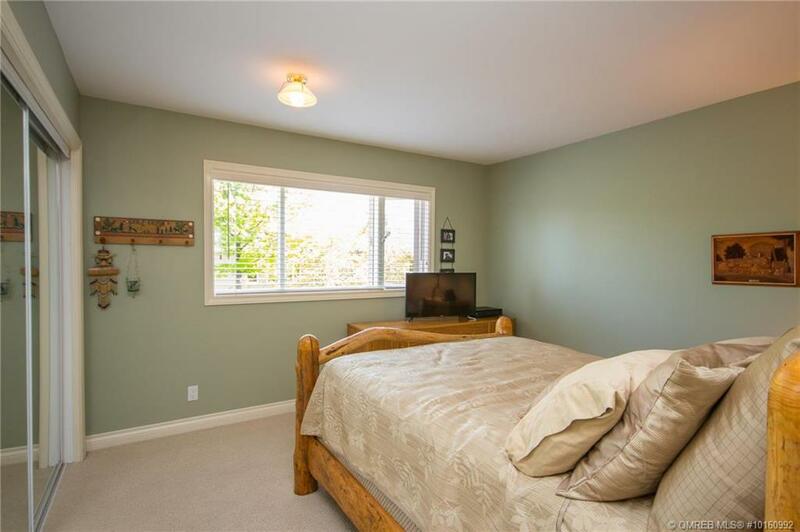 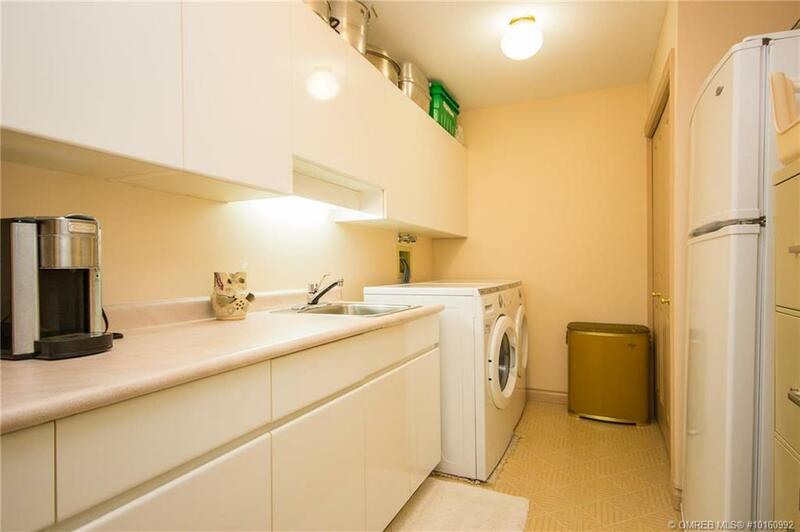 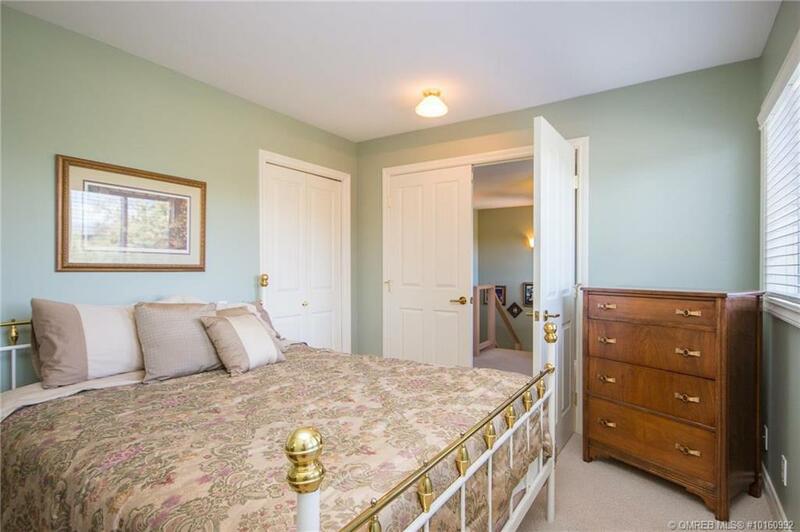 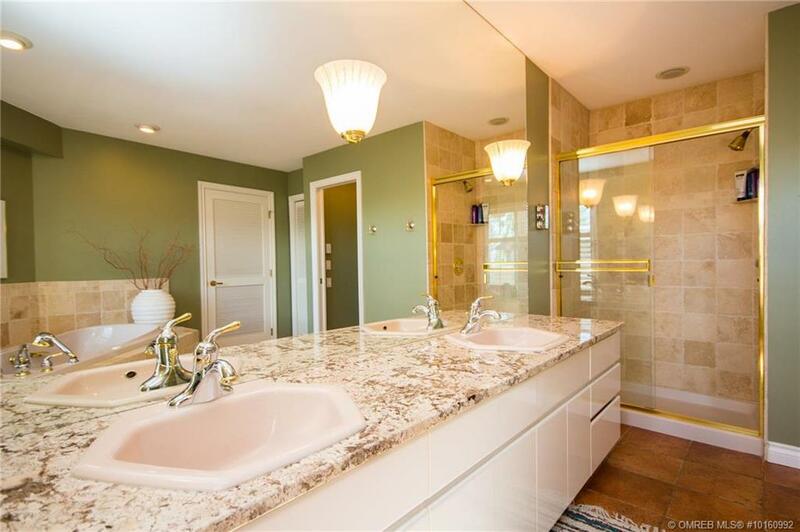 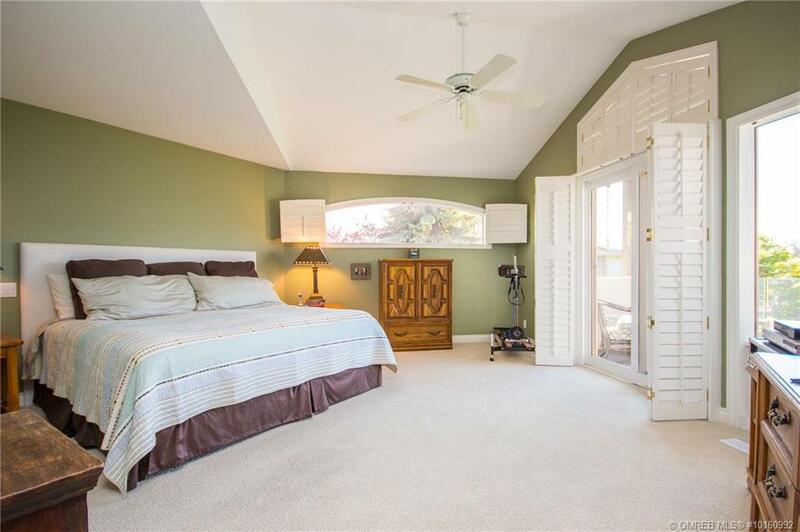 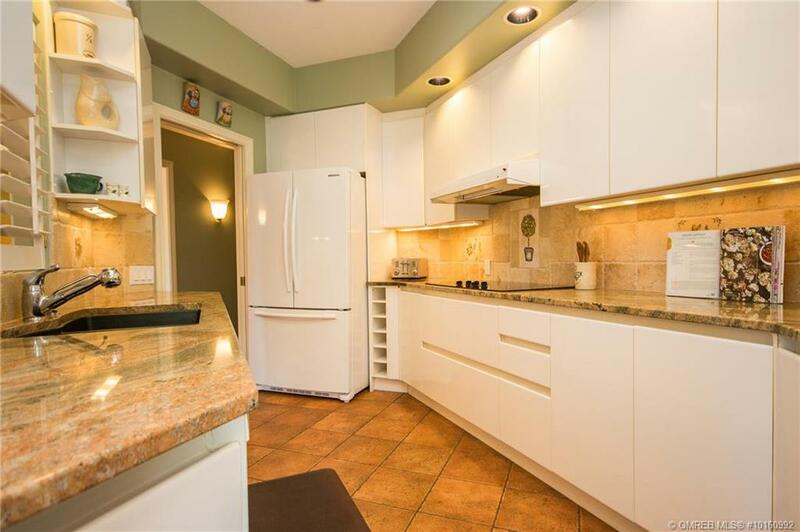 3 beds up, 2nd floor laundry, oversized master retreat with stunning ensuite and walls of windows to enjoy lake views. 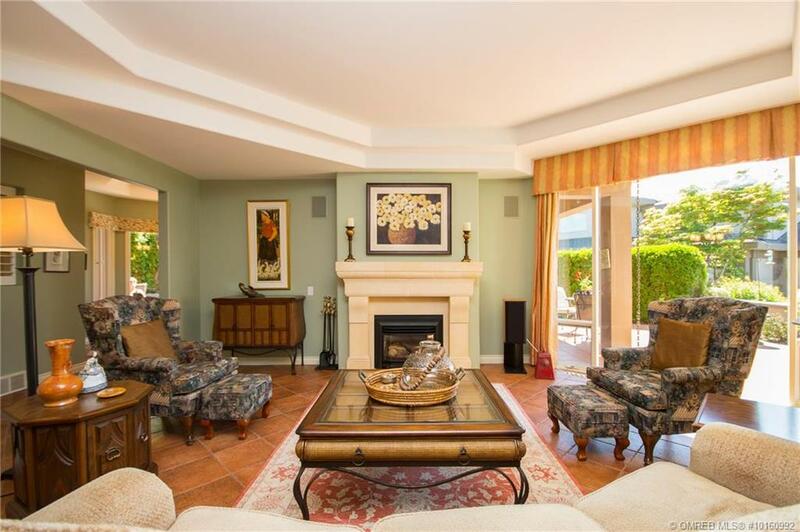 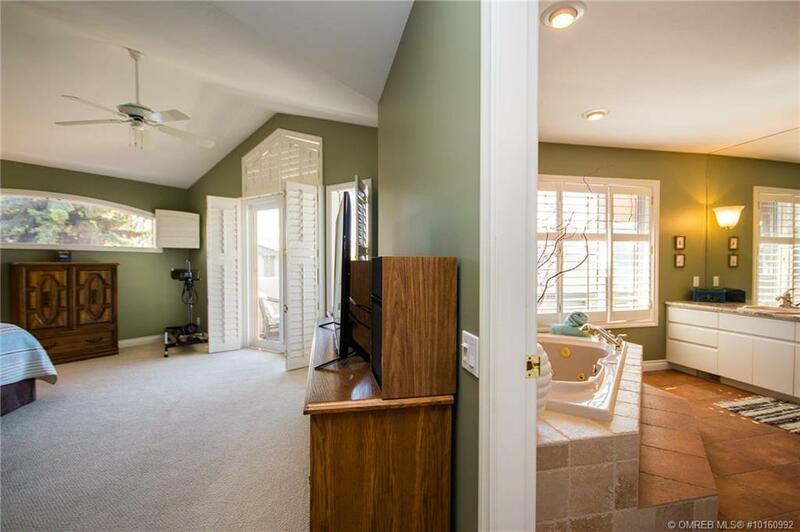 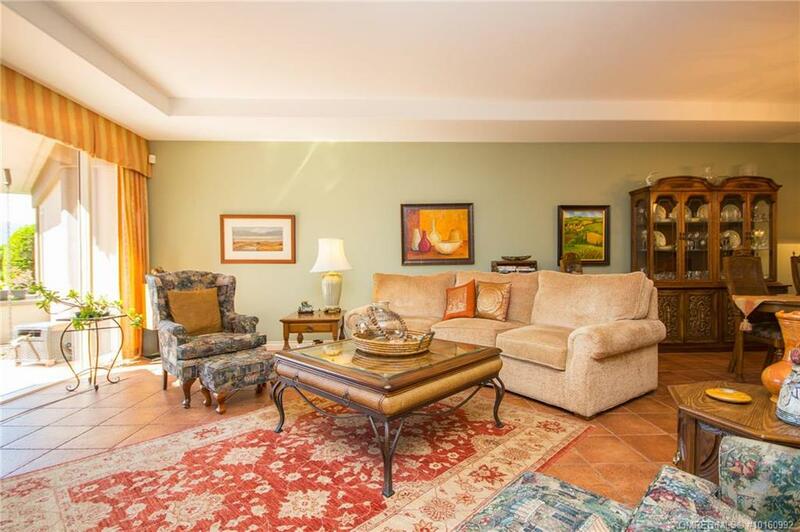 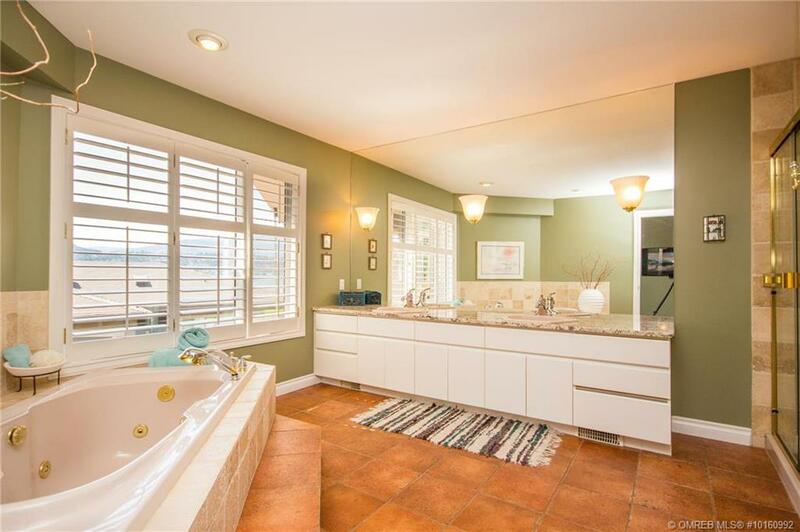 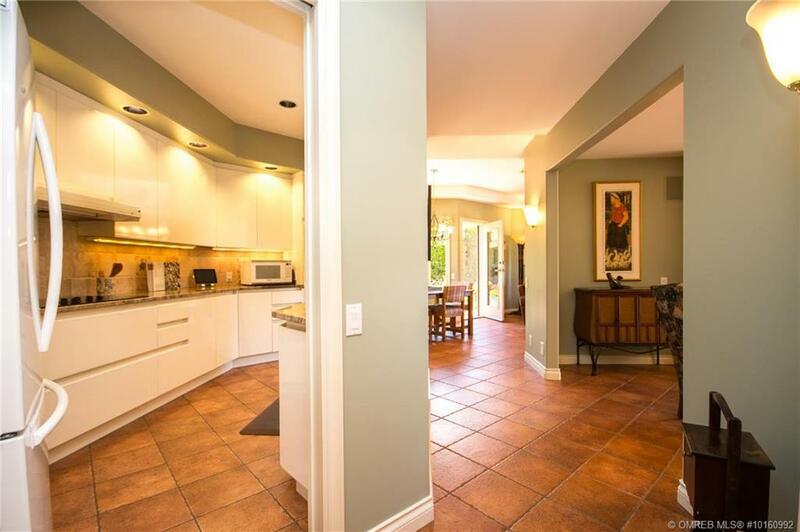 Main level features Tuscan inspired tile floors to make for easy transition from the beach to living space. 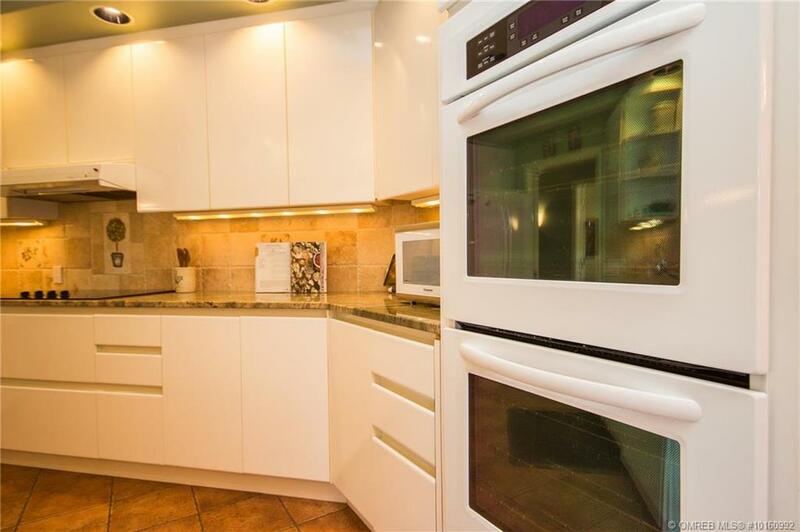 Double wall ovens, granite counters will keep the chef happy!